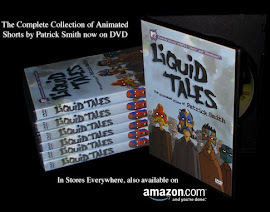 Scribble Junkies: FESTIVAL OF DRAWN ANIMATION!!! 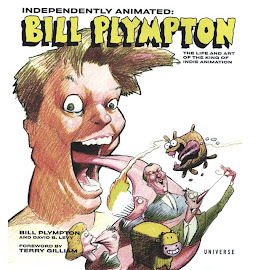 Some great films by Bill Plympton, Colleen Cox, Rebecca Sugar, Ryan Woodward, David Chai, and MORE!! !